The Toronto real estate market continues to set records! Almost 10,000 properties changed hands in JULY, with the average price for a detached home reaching $1.2M. 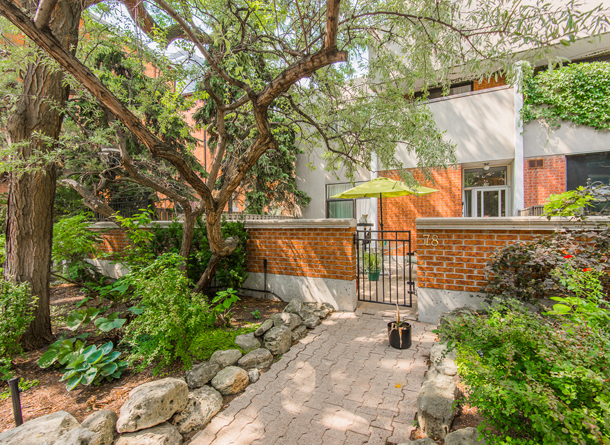 You’ll find full market news below along with details on fantastic new listing – a two-level townhouse on Gloucester Street! Don’t miss the open house we’re holding this weekend on Saturday and Sunday between 2-4pm. Also below are links to some interesting articles; the new tax in B.C., TIFF movies, what $1M buys in different cities and some new patios with late night menus.